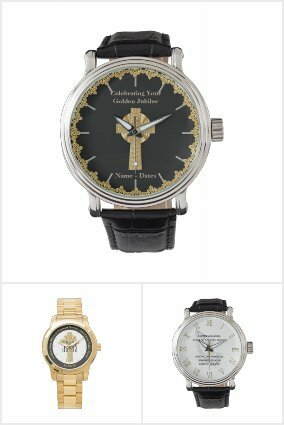 Practical decorative and commemorative 25th Silver Jubilee Ordination Anniversary gifts for Priest, Pastor, Deacon, other. 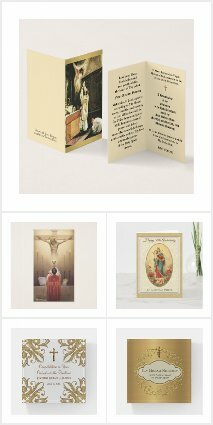 The many gifts (enter store via image) featured here have template text fields allowing you to add the ordination anniversary in years, the name of your beloved clergy member (Priest, Deacon, Minister, Pastor, Bishop, Nun or other) and the date of the anniversary of ordainment. There is also a field for you to add a couple of lines of verse, Bible scripture or other. 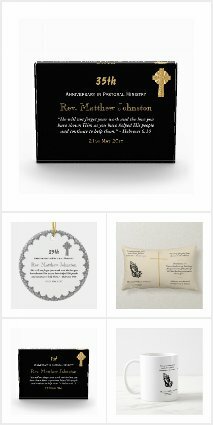 Due to the templates and the adaptable elegant designs, the gifts shown can be edited for ANY ordination anniversary and any clergy member. 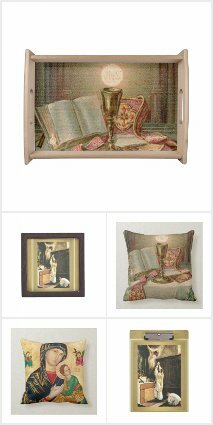 The design featured in this collection (above left) consists of botanical themed corner overlays and backgrounds. 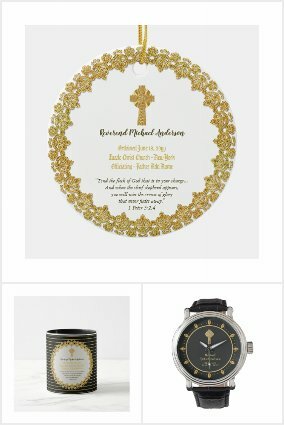 The attractive watercolor leaf design will appeal to many clergy members as they often enjoy the outdoors, nature and gardening in their spare time. 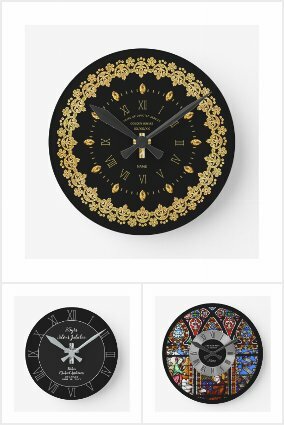 It is a simple elegant design that will fit with any decor. Also featured is a small wooden cross. Handwritten typography and brush stroke calligraphy complete the look. 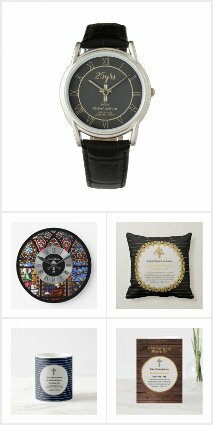 Priest's and other clergy enjoy gifts that have a practical as well as decorative purpose and hence the gifts featured in this store generally fulfill that purpose, ensuring your Priest enjoys his gift for many years. 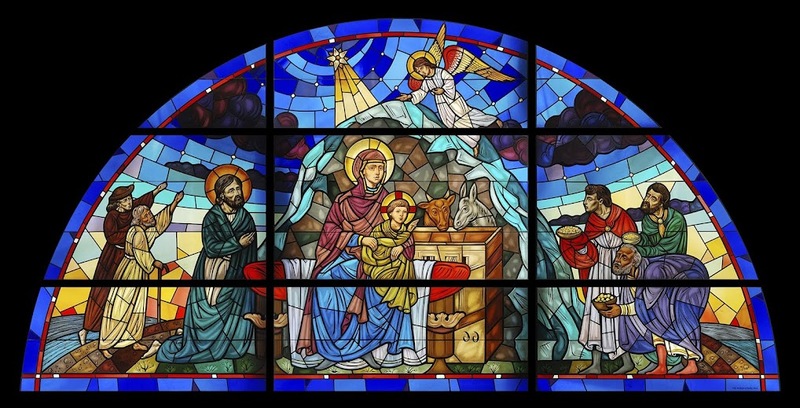 You can also edit the text here for other occasions including Priest retirement, leaving the Parish, newly ordained and more. For assistance or custom design contact Designer LeahG.